We supplied this beautiful Rover to one of our customers 3 years ago, and during that time it has covered nearly 4000 troublefree miles to summer shows and classic events, but due to health reasons it is now being offered for sale once more. The Rover 100 has the 6-cylinder 2.6 litre engine and a manual 4-speed gearbox with overdrive.. It is finished in the original 2-tone Grey with lovely undamaged red leather seats, and original carpets and polished wood cappings. The interior of the car exudes quality and as the car has never been restored, all the original fittings are intact and undamaged. It is believed to have covered 72000 miles from new, but the early history is sketchy, so we cannot warrant that. Apparently it was part of a private collection of Rovers for many years, and won a best in show at a major event some time ago. The car is still in superb condition with excellent paintwork , good chrome, and a lovely interior which includes the original HMV radio , and a period picnic basket for those sunny Sundays. 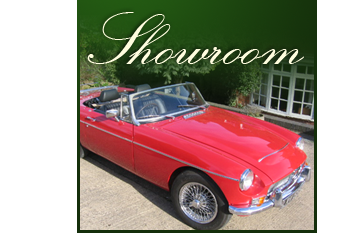 Supplied with original handbook and an MOT current until July 2014. We believe these P4 series Rovers are still undervalued in the classic market place, so early inspection is recommended.